Engineered with innovative excellence, the Mi7 Functional Training System features a sleek and appealing design that conceals most hardware from view. 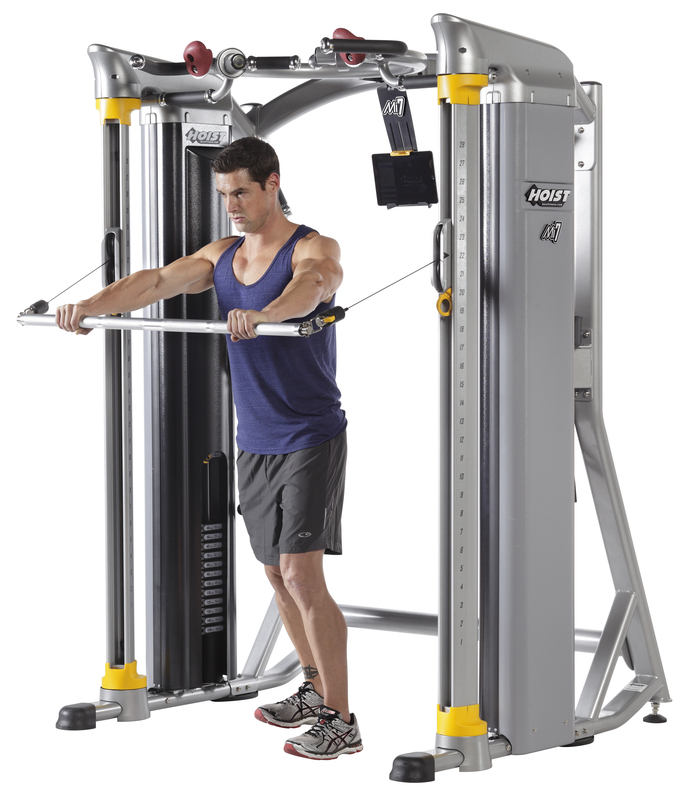 A wider, walk-in, frame offers more space for additional bench exercises while the extensive variety of unique features maximizes exercise options. 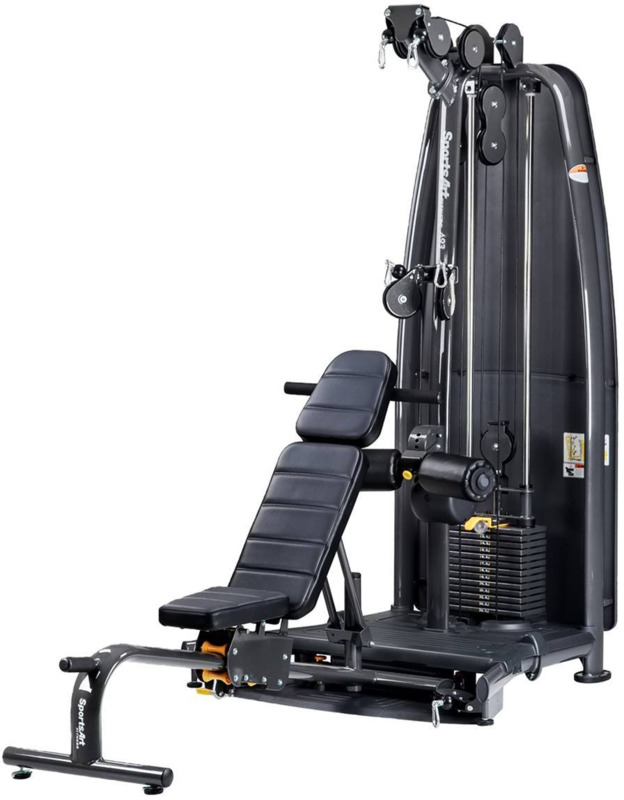 These features include dual Silent Steel® weight stacks with 360 degree rotating columns for complete free range of motion, five pull-up/chin-up grip options and dip bars that are rotationally stored away. 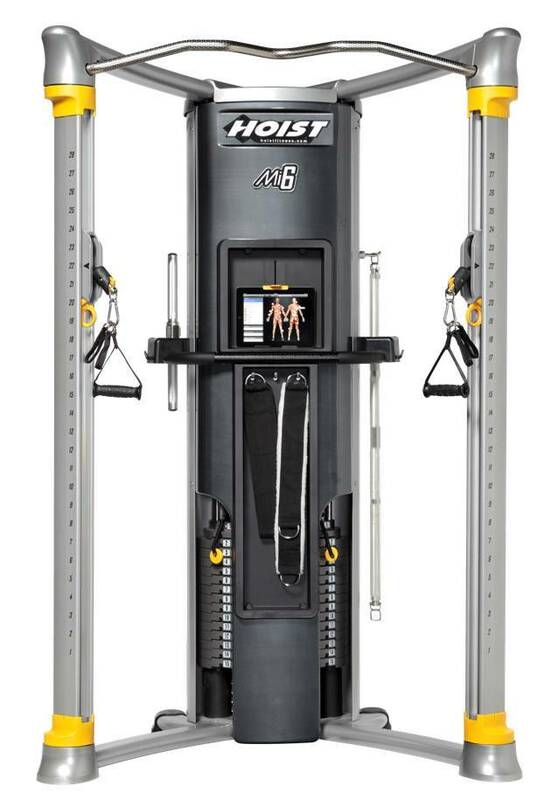 The Mi7 is a product unlike any other home gym perfect to build full body strength and improve overall fitness. 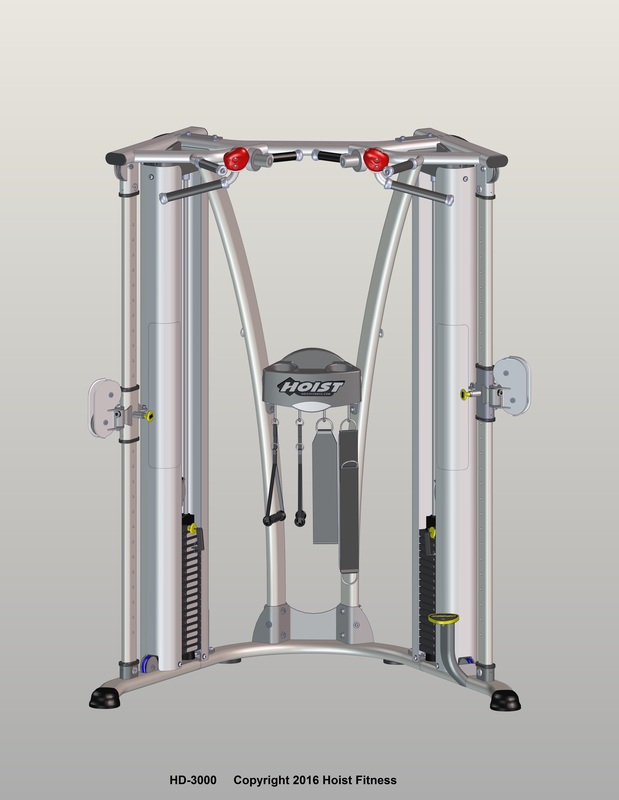 Coupled with the Ultra-Lite Lifting System™ that reduces the bar weight to a mere 30 lbs., theMiSmith provides the freedom to perform endless exercises and achieve the results that have become synonymous with HOIST®. 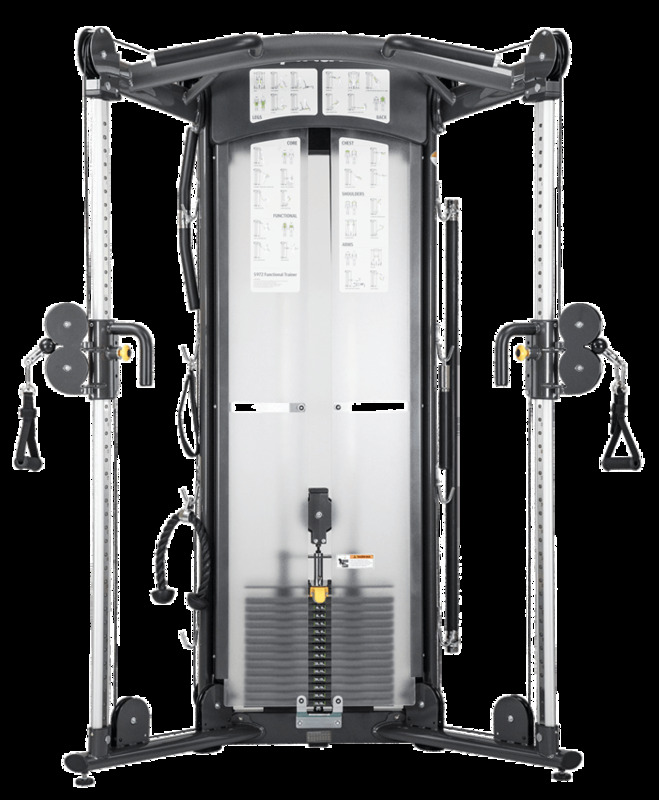 Status series offers options for total body training, allowing users to quickly and easily switch between upper, lower and core exercises. 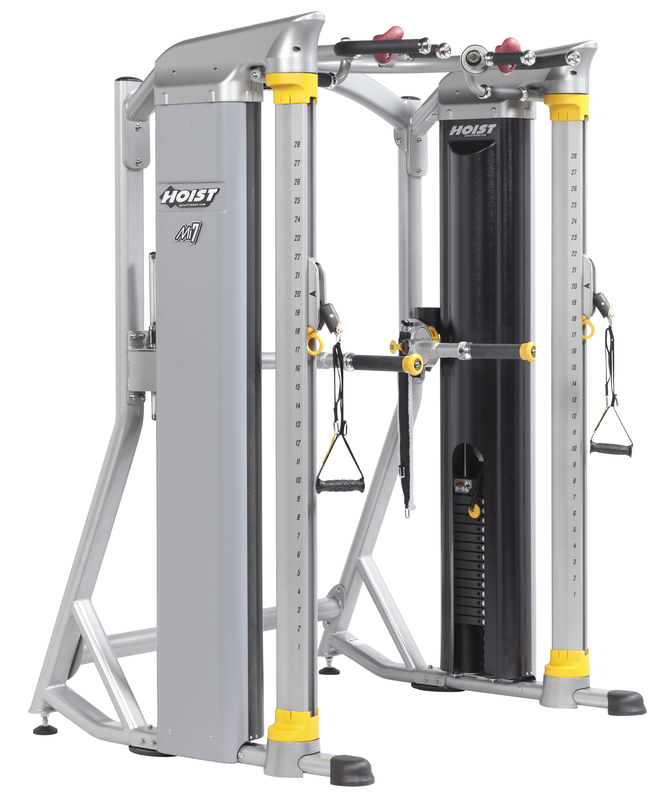 The HOIST® HD-3000 Functional Trainer integrates innovative design with increased flexibility for a unique functional trainer perfect for any commercial or light commercial fitness facility. A space-efficient corner design allows for optimum placement to maximize space. 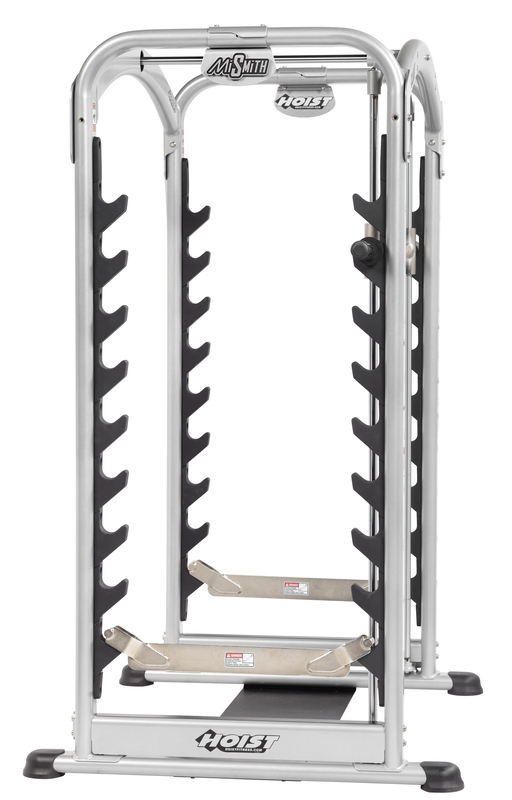 The HD-3000 features five different pull-up grips with HOIST’s patented Flip N Grip® handles, convenient integrated step-up assist, 27 pulley positions and a variety of accessory storage locations. A dedicated suspension trainer attachment hook allows for even more exercise options with suspension straps and bands. 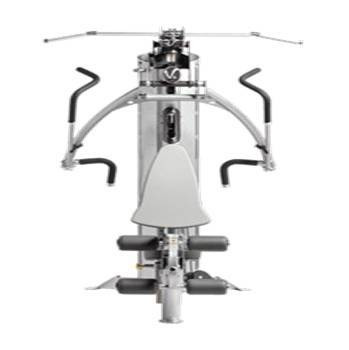 SportsArt Performance Series offers options for total-body training; allowing users to quickly and easily switch between upper, lower and core-body exercises.